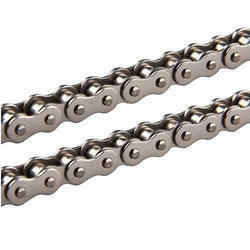 Our product range includes a wide range of industrial chains, attachment chain, scraper conveyor chain, stainless steel chains, lifting chains and stainless steel roller chain. 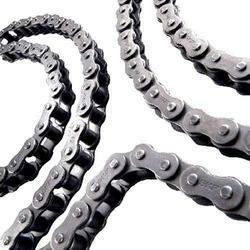 We are leading manufacturer, trader and supplier of Industrial Chains. 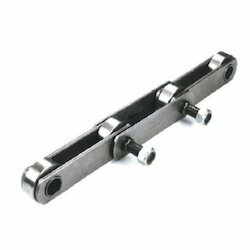 These are offered by us is most applicable, for many industrial machines and processes a good quality chain is highly desired. Our clients can avail this from us in Simplex, Duplex and Triplex strands that are used in various industries. 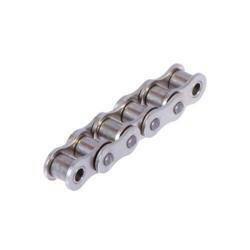 We are offering a wide range of Attachment Chain. Our offered products are widely acclaimed for their indispensable features. 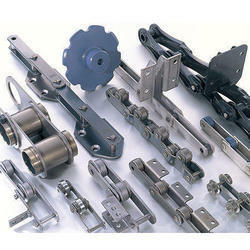 Our product makes the movement of machinery works much smoother and simpler, thus lessening the burden on human labor. These chains are suitable for short conveying system. These chains are suitable for short conveying system. 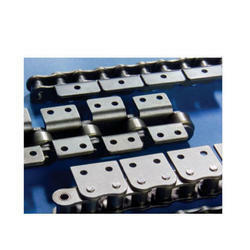 We are the leading manufacturer and supplier of Scraper Conveyor Chain. 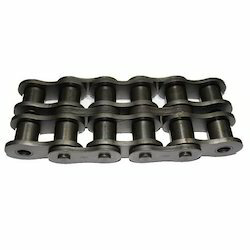 We hold expertise to offer these chains in standard as well as customized specifications to meet clients' requirements. Oven chain conveyor ensure consistent processing times for each part in high-volume applications. One can avail from us a wide gamut of Oven chain conveyor. 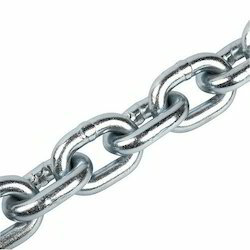 We deal in all types of Stainless Steel Chains. We are offering Lifting Chains to our client. 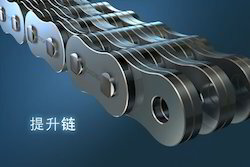 We are offering Stainless Steel Roller Chain to our client. We are offering Extended Pin Chains to our client. We are offering Engineered Chain to our client. We are offering Power Transmission Chain to our client. We are offering Accumulator Chains to our client. 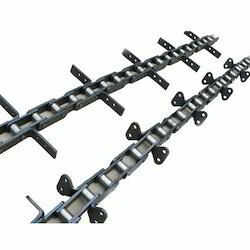 We deal in all types of Conveyor Chains such as Duplex Chains.